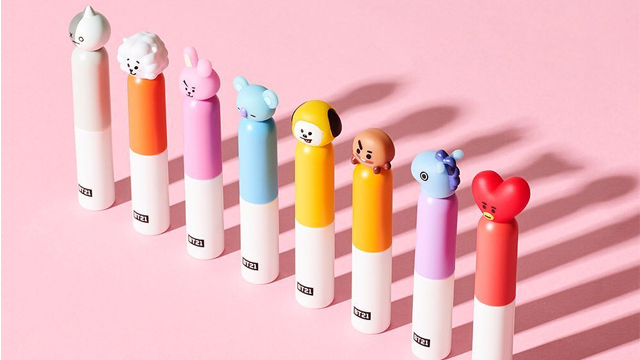 (SPOT.ph) For some insane reason, animal testing is still quite the norm in the beauty market even with all the advancements made in the industry. Thankfully, local beauty brands are stepping up. Now, you’ll be able to get a full face of quality homegrown products without the guilt of animal testing weighing heavily on your mind. Below, we round up 10 cruelty-free beauty brands you can check out to protect your furry friends. 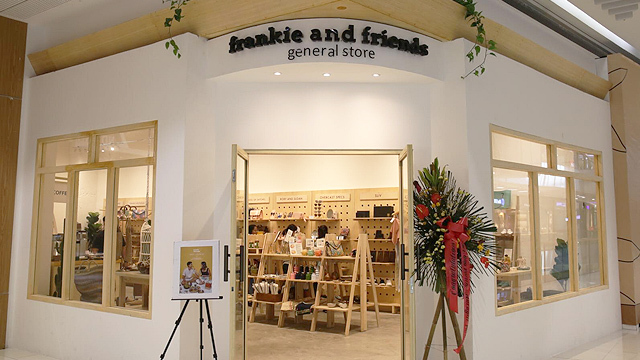 As a known animal lover, attaining PETA-certified cruelty-free status was really important for actress Anne Curtis when she started the brand. 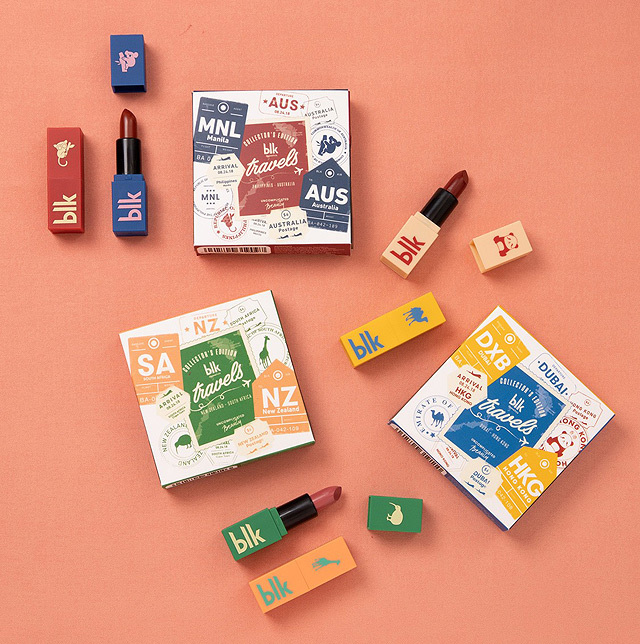 In fact, BLK Cosmetics will be donating the proceeds from their latest collection, BLK Travels, to the World Wildlife Fund! 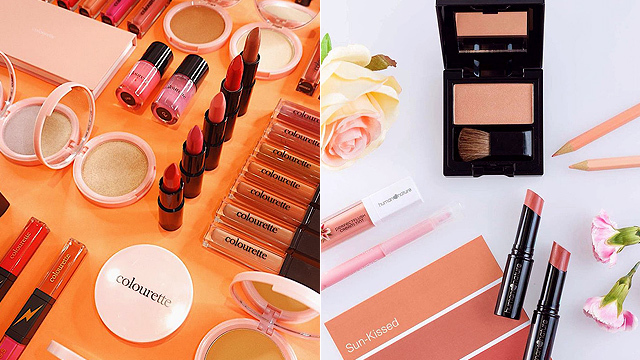 This Instagram-famous brand is all about catering to Filipina beauty. They were also first known for their affordable, cruelty-free lippies. 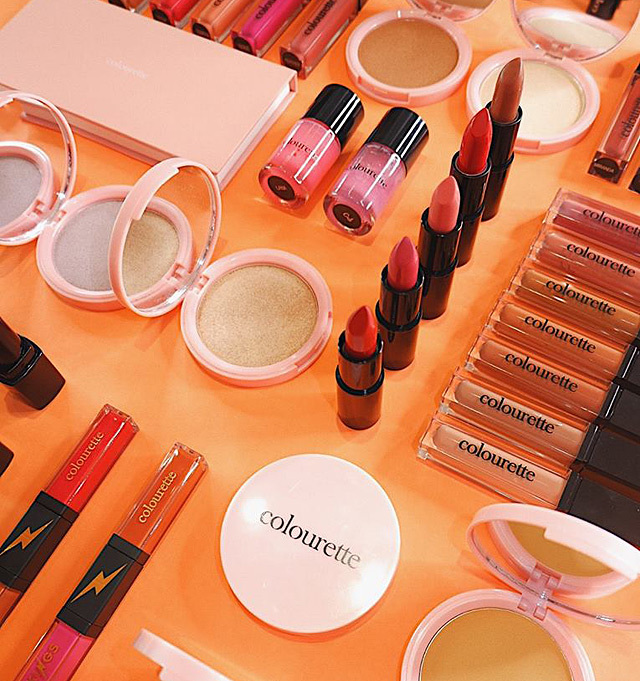 Now, Colourette has expanded to highlighters, face powders, and eyeshadows, which are all carefully and naturally formulated to suit every skin type. You could say that Happy Skin set a high standard for local beauty products when it launched back in 2013. 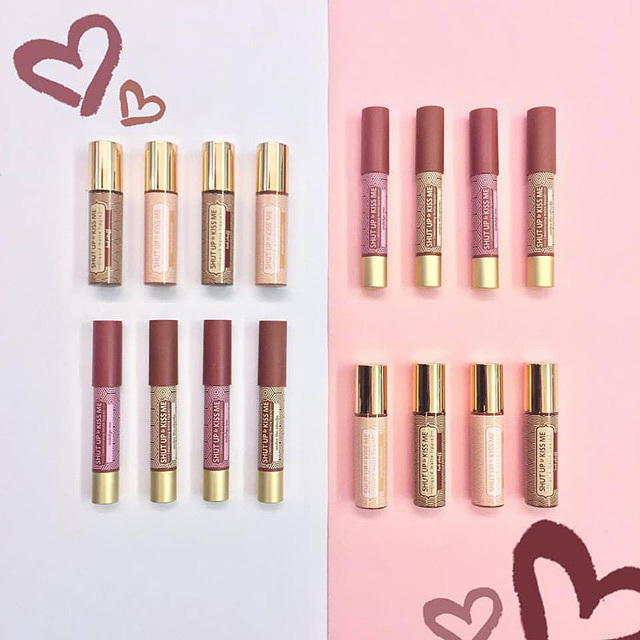 Not only are they known for their products that all come in cute packaging, they’re also cruelty-free so you don’t have to feel guilty about swiping on their most popular product, the Shut Up & Kiss Me lip crayons. We love a local brand with a good cause! Aside from being pro-poor and pro-environment, Human Nature is also proudly cruelty-free. 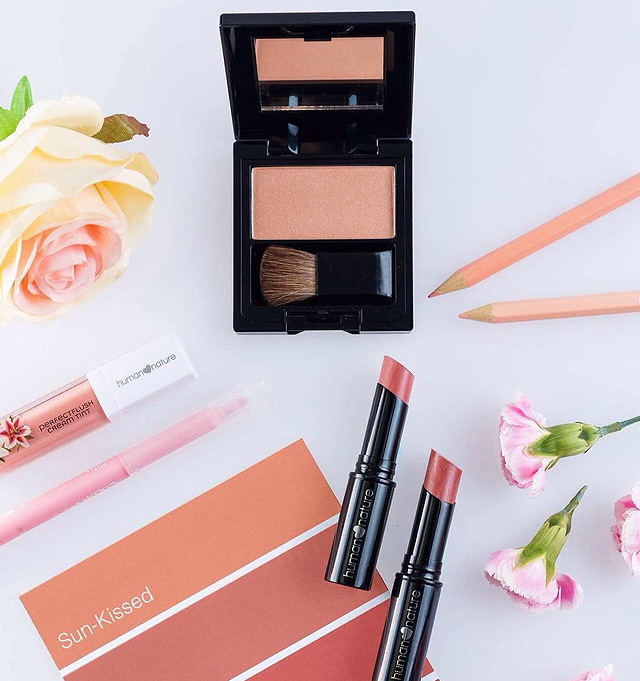 The brand got its PETA certification in 2011 for their policy against animal testing and their focus on environmental stewardship, a first in the country back then. The brand, which was founded in 2014, is committed to PETA’s Beauty Without Bunnies Program. Pink Sugar has expanded rapidly since then and has become well-known for their products’ catchy names and their budget-friendly products that don’t sacrifice quality. If you have sensitive skin, then you have to check out Ellana Cosmetics and their non-comedogenic products. Their famed Loose Mineral Foundation powders are known for their buildable and blendable coverage that specifically caters to Filipina skintones. Besides being proudly cruelty-free, Ellana’s products are also vegan! Detail is considered one of the most underrated local brands in the market. 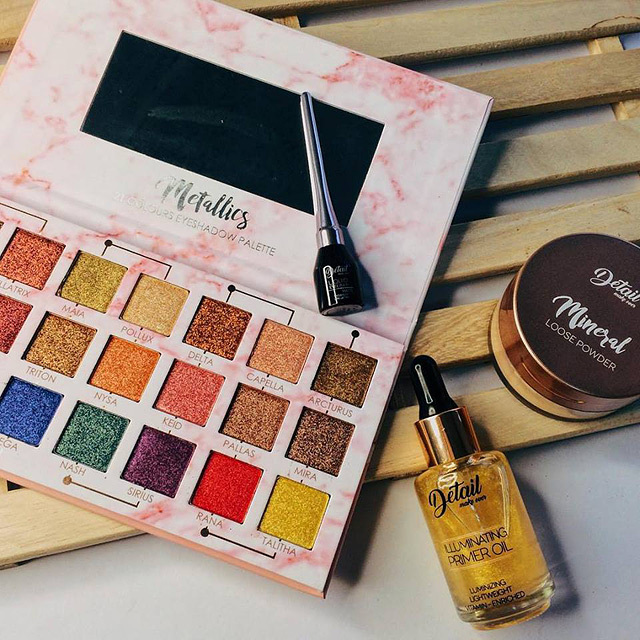 It prides itself on being an edgy, cruelty-free, and affordable makeup brand that encourages its users to embrace their flaws. Their MakeBrow Eyebrow Palette is the perfect kit for beginners because it’s so easy to use! With branches all over the world, you can count on VMV Hypoallergenics to provide effective organic products for all your skin problems. Their products are free of 109 allergens, so you can be sure they’re safe to use even on the most sensitive skin. Plus, it’s great that they don’t harm animals along the way! Local makeup brand Paprika Cosmetics launched in late 2017. 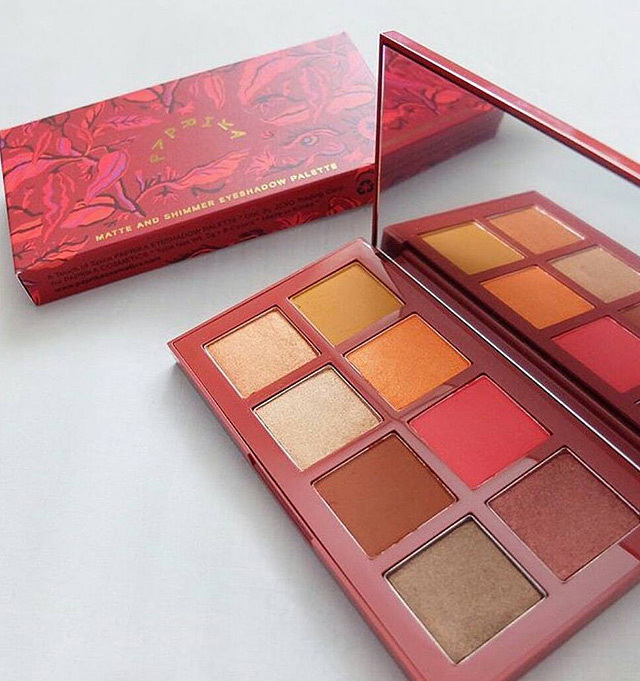 The brand first released an eyeshadow palette featuring warm-colored shadows with intense color payoff that stays on your peepers all day. Apart from that, the brand is also environmentally safe and cruelty-free. V&M Naturals’ products are all made from a rich blend of oils and herbs, giving you an all-natural skincare experience. 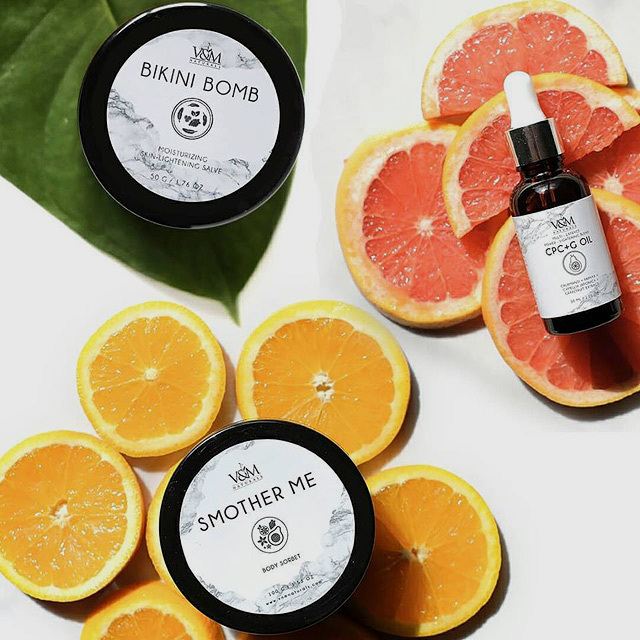 Their products are inspired by ancient beauty rituals that still work to this day! They get plus points for being cruelty-free, too.